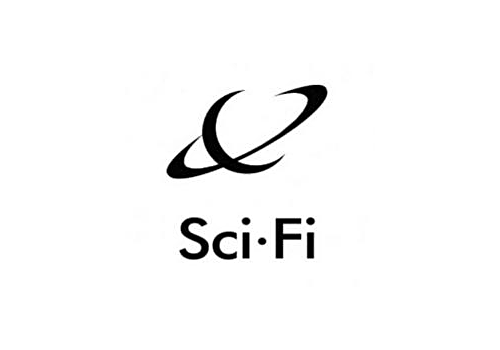 Sci-Fi is a defunct South African science fiction/fantasy movie and series channel which was one of the original 17 channels to debut on the DStv platform when it went live on 6 October, 1995. It was controversially discontinued on 1 July, 2004, with most of its former programming moved to the new actionX channel, which had started three months prior. Series carried on the Sci-Fi channel included Star Trek: The Next Generation, Wolf Lake, The X Files, The Lone Gunmen, Freakylinks, The Chronicle, Ray Bradbury: The Martian Chronicles, Kindred: the Embraced, Millennium, Men in Black, The Lost World and Deepwater Black. 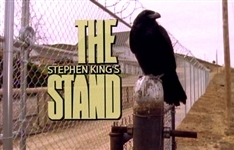 Summary: The Stand is an American television miniseries based on the novel of the same name by Stephen King and set after a deadly plague kills most of the world's population, after which the remaining survivors split into two groups - one lead by a benevolent elder and the other by a maleficent being - to face each other in a final battle between good and evil.